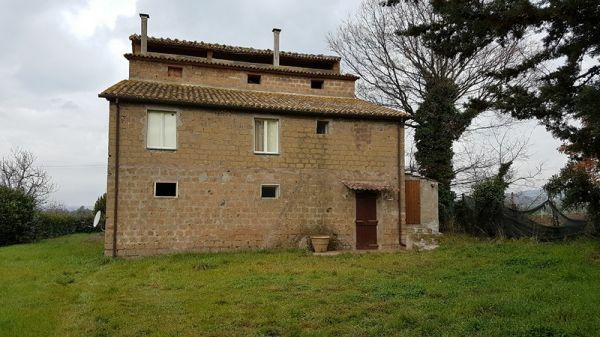 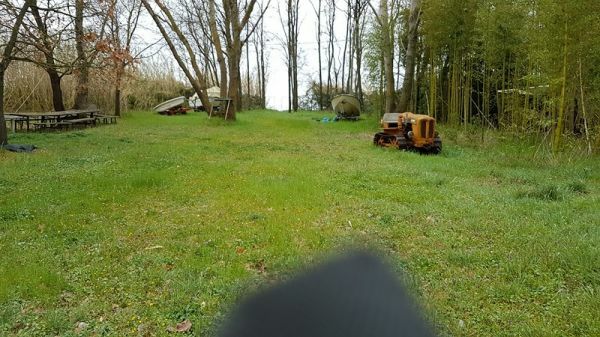 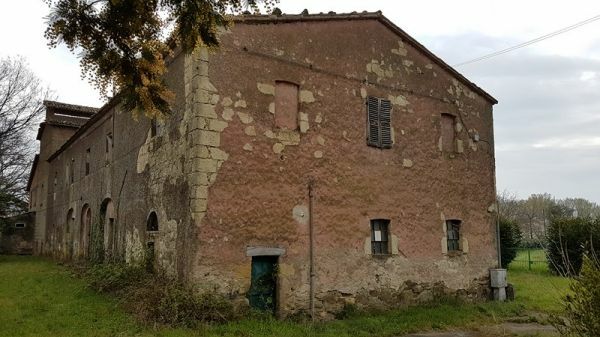 Located just few meters from Lake Bolsena river with direct access to the lake, typical rural building restored of approxt 700 sqm on two levels, consisting of two units and a former tobacco drying. 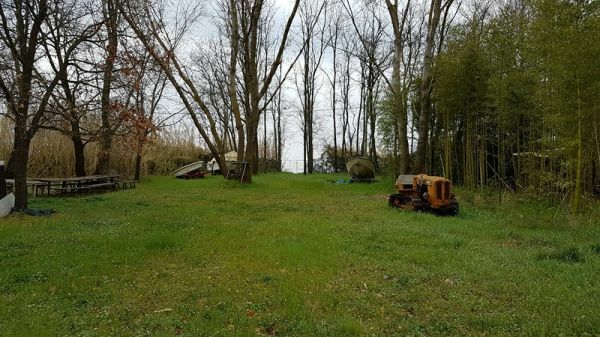 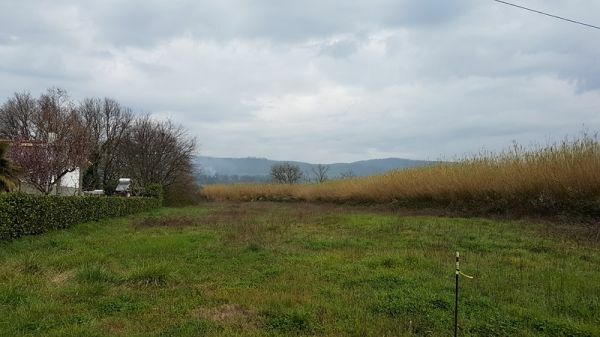 The property includes a court of ca.3000 sqm and an agricultural land of HA 1 ca. 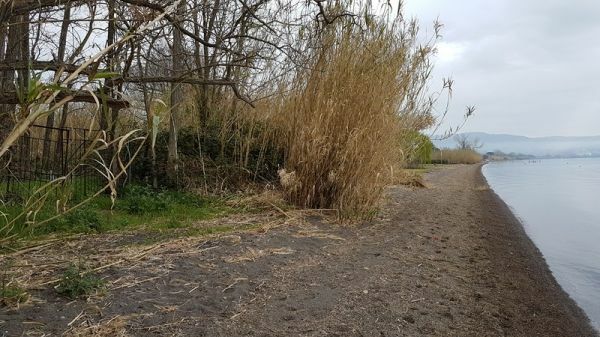 The portion of land with direct access to the lake is intended, as required by the regulatory plan of the Municipality, for tourist and bathing equipment.